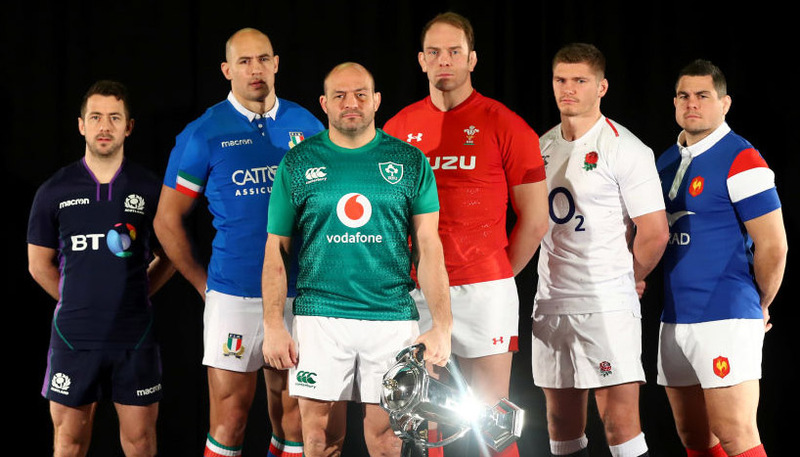 This year’s Six Nations campaign kicks off with France entertaining Wales and everything points to a close encounter at Stade de France. The Dragons claimed a 14-13 victory when these teams met in Cardiff last season, while Les Bleus prevailed 20-18 in Paris a couple of years ago. 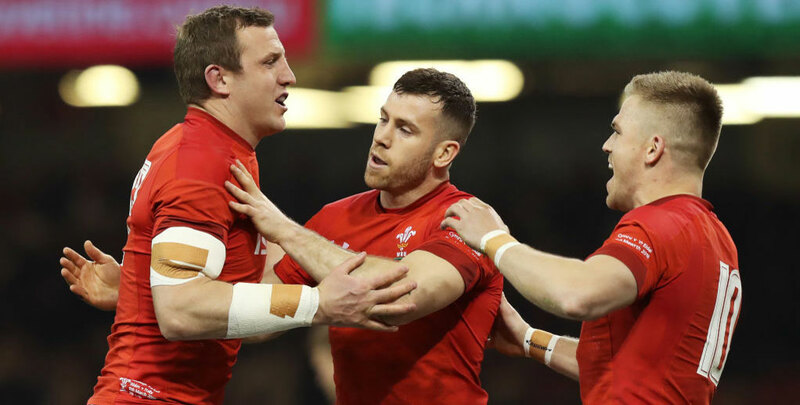 Recent form suggests the visitors are better equipped to shade another tight tussle on Friday night, so 91/100 for an away win is our opening France vs Wales prediction. France finished fourth in last year’s Six Nations, beating only Italy and England, but were ultra-competitive in their three defeats. Only Johnny Sexton’s last-gasp drop goal denied Les Bleus a surprise success versus Ireland, a couple of missed penalties cost them dear in Wales and they led away to Scotland before poor discipline proved their undoing. There were also some encouraging signs in a 3-0 loss to New Zealand over the summer, but it was back to square one for coach Jacques Brunel after the autumn internationals. France did see off Argentina 28-13 but somehow snatched defeat from the jaws of victory when beaten 29-26 by South Africa and were rocked by an embarrassing loss to Fiji when going down 21-14. Racing 92 and Toulouse have fared well in the European Champions Cup at club level, but the feeling is that Les Bleus continue to suffer from being a collection of individuals, rather than a well-drilled unit. Looking at the France vs Wales odds, there is plenty of appeal in 81/50 for an away win by 1-12 points. 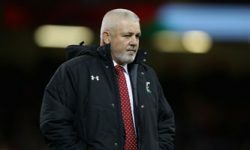 Warren Gatland enters his last Six Nations as Wales boss hoping to claim top spot for the third time, following past triumphs in 2008 and 2012. The Dragons finished as runners-up last term and upcoming home games against title favourites England and Ireland will give them a great chance of going one better if able to come through this tricky opening test. Although known for their entertaining brand of rugby, it was a strong defensive effort which helped Wales edge out France to finish the 2018 campaign on a high. 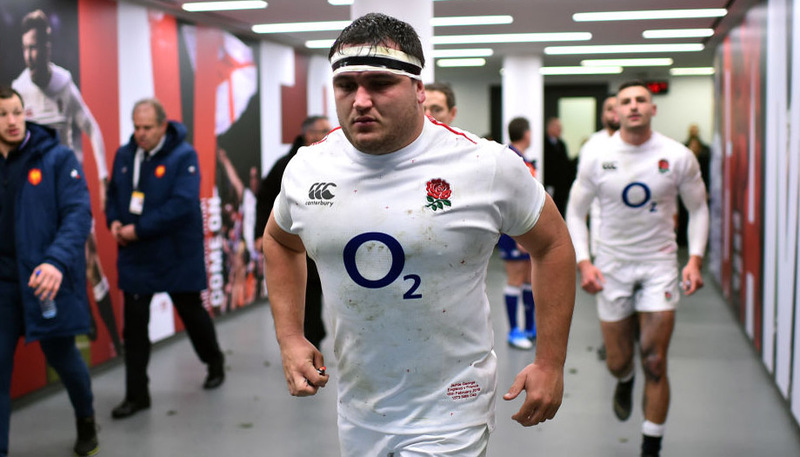 That resilience was also on show in autumn wins over Australia (9-6) and South Africa (20-11), with Wales having now rattled off nine successive victories. Having also defeated France six times from the last seven attempts, the Dragons should travel to Paris high on confidence and self-belief. “It is making sure we build the lead, stay in the arm-wrestle and don’t give France opportunities to play,” said Scarlets centre Jonathan Davies, who spent two years across the Channel with Clermont. “They do love playing with ball in hand, but our defensive focus these last couple of weeks has been making sure we limit the opportunities we give a potent team like France. “If we start well, get into the game, build the performance, then we can hopefully control the game from there. In what is expected to be a cagey opening period, 3/2 for the visitors to open the scoring with a penalty kick is worth adding to our France vs Wales betting tips.